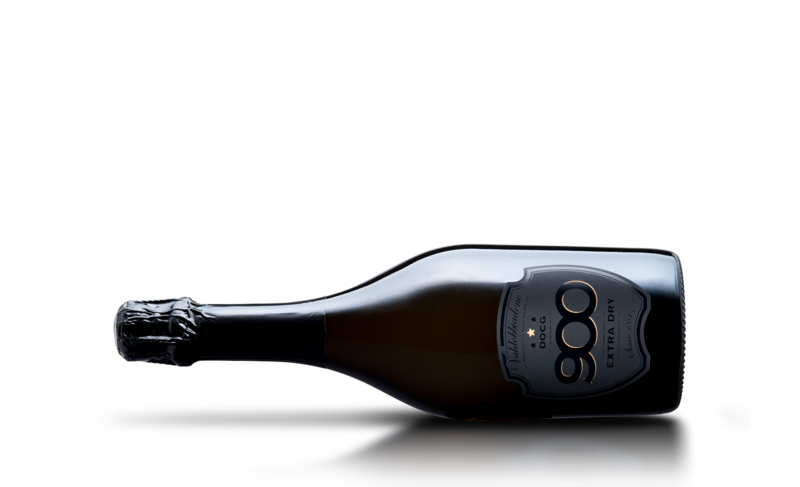 The Extra-Dry type is the most traditional one, which combines the varietal aromaticity with the exalted sapidity of the bubbles. 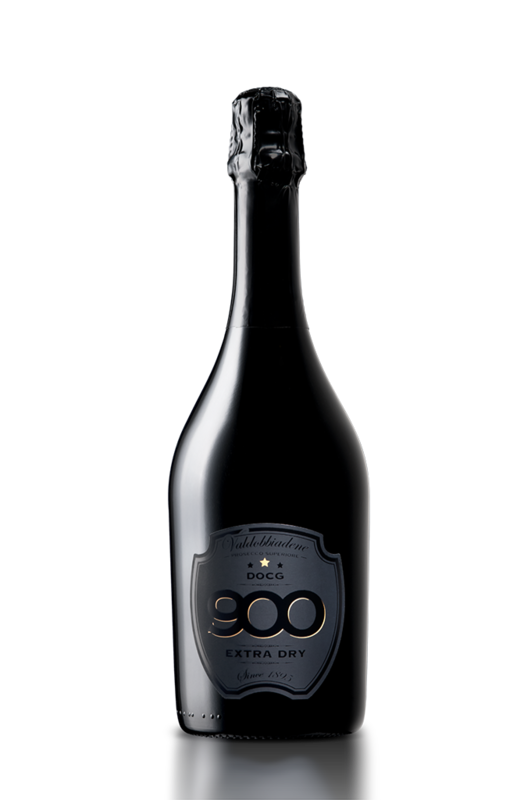 The modest residual sugar, supported by an appropriate acid freshness, enhances the floral and fruity aroma of this Prosecco. The taste is characterized by particular and delicate hints of apple, a result of a long natural fermentation in autoclave which determines the full body and foamy, balancing the acidity. 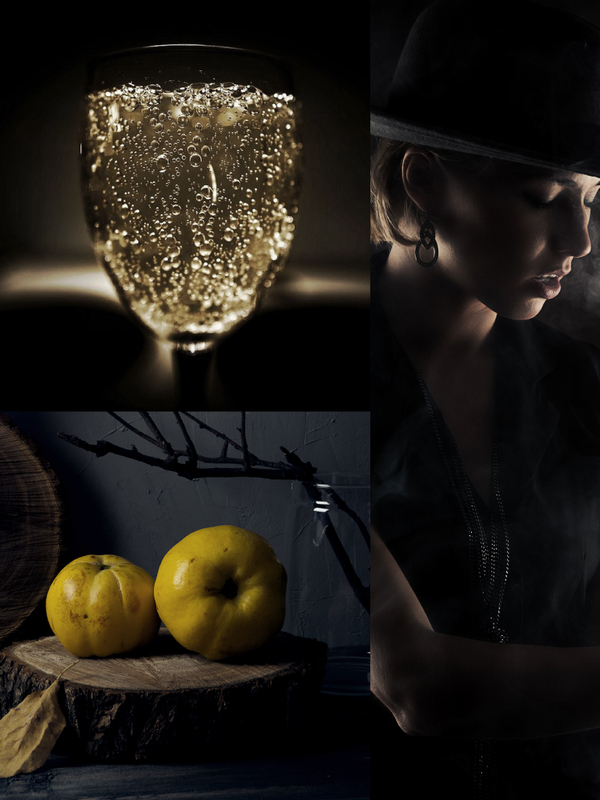 Concerning to the smell, it results delicate, a fruity and aromatic bouquet. To raise the quality of the vineyards of our Prosecco DOCG it’s very important the presence of many old and sometimes very old vines. The ancient screw of our product can be defined as “the memory of the territory”. 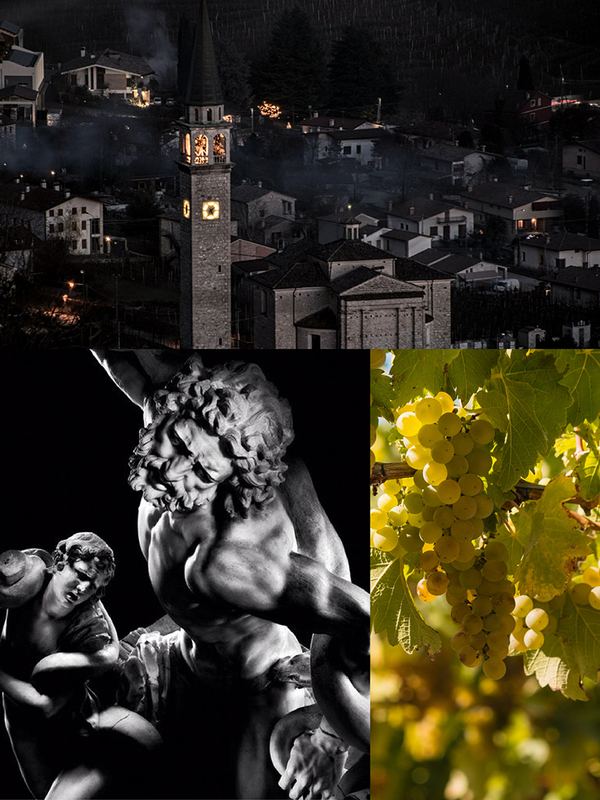 Thanks to its important root system, it manages to balance the most different climatic conditions which are typical of the Valdobbiadene hills, thus ensuring a high quality consistency in the most diverse pedoclimatic conditions. Excellent as an aperitif, it is ideal on vegetable soups and seafood, pasta with delicate meat sauces, fresh cheeses and white meats, especially poultry. In this product the collar is integrated to the capsule whose length falls on the neck of the bottle restoring elegance and cleanliness for an attractive and unique design. Punched label, silkscreen printing with some added hot gold impressions and a special UV processing. The shield, our distinctive feature, is reinvented by playing with shades of black to express elegance and refinement. The details of the logo and the central star are highlighted in gold.